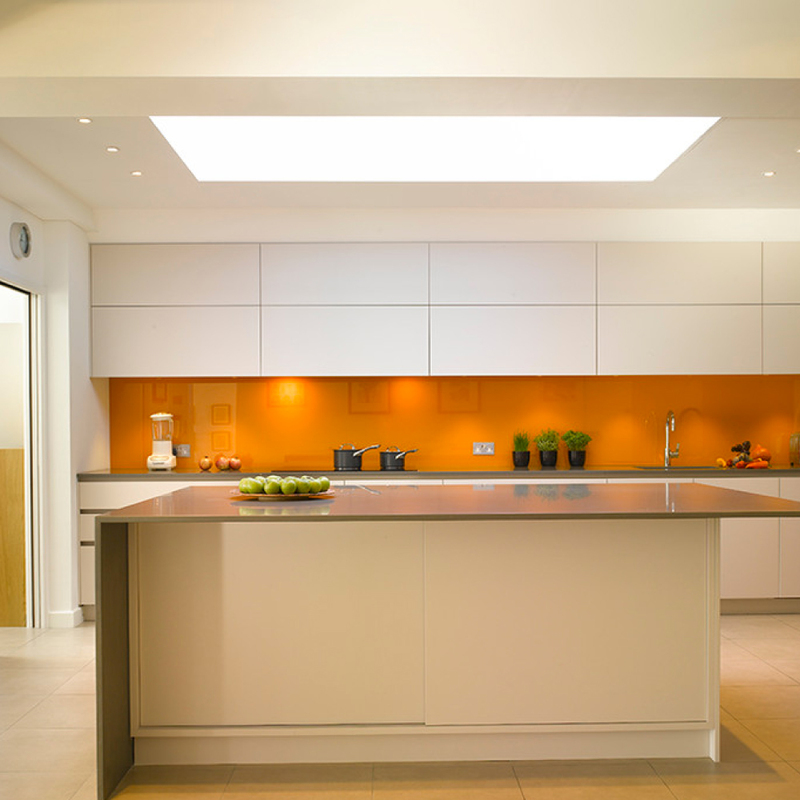 Modern, hygienic and affordable, glass is the perfect alternative to tiles. 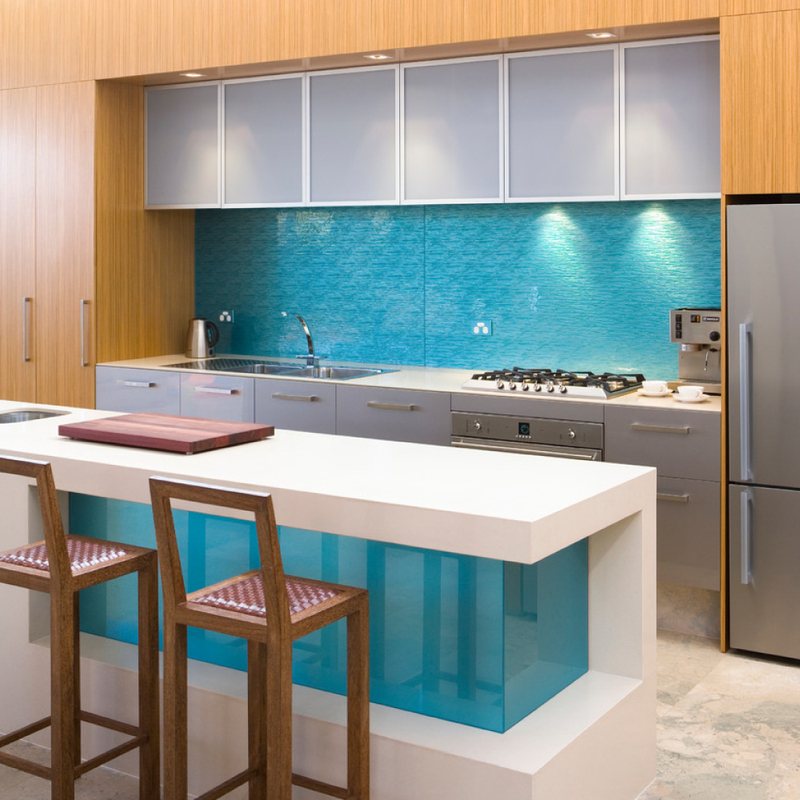 Glass splash backs can be made in any colour, print, shape or size – the only limit is your imagination. 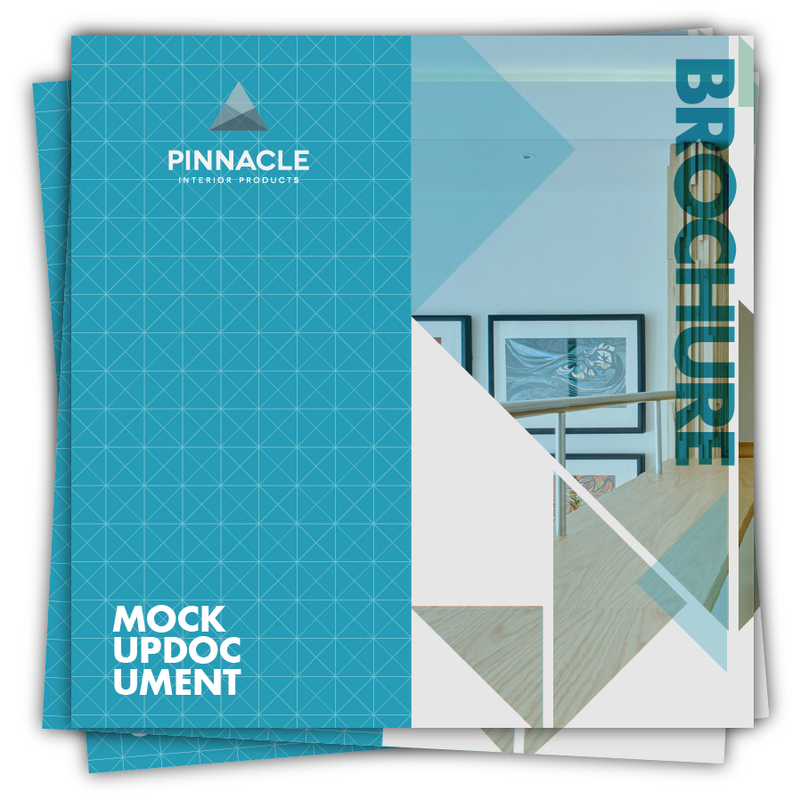 Explore your options below to source the colour that is right for you. 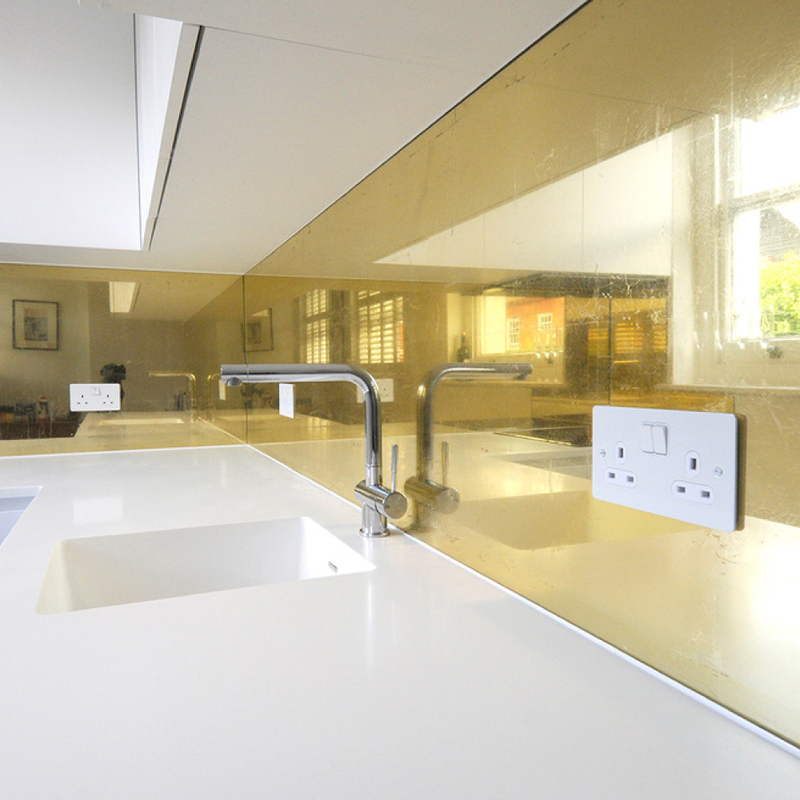 If you require bespoke splash backs, or bathroom cladding then look no further than Pinnacle Interior Products, specialising in contemporary cutting edge finishes such as silver and gold leaf mirror and antique glass bronze and silver. 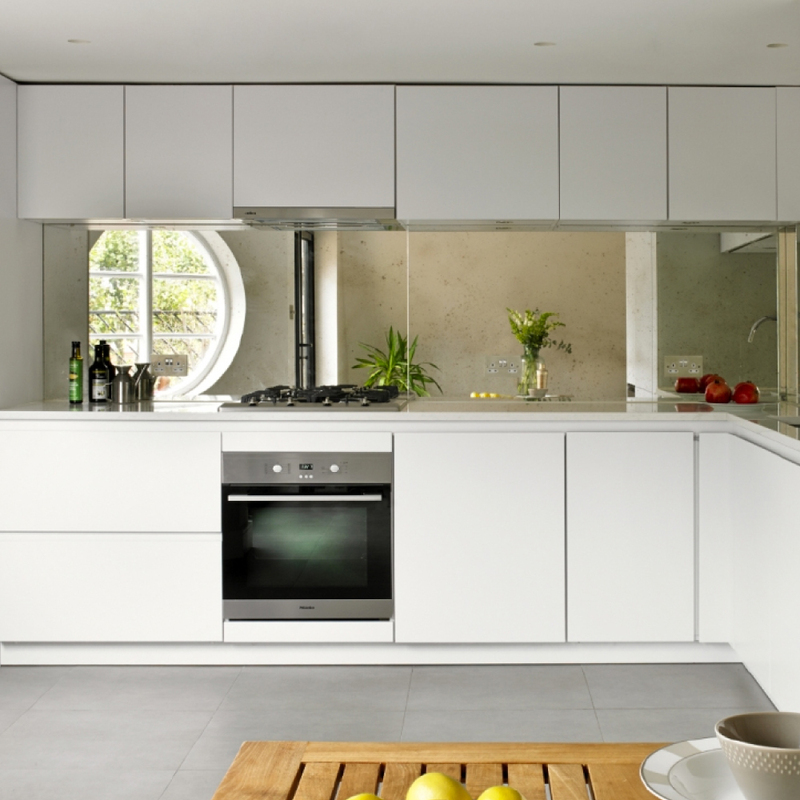 Our beautiful, exceptional quality splash backs are available for domestic and commercial customers throughout the country. You can rest easy in the knowledge that you will end up with exactly what you ask for when you ask for it. 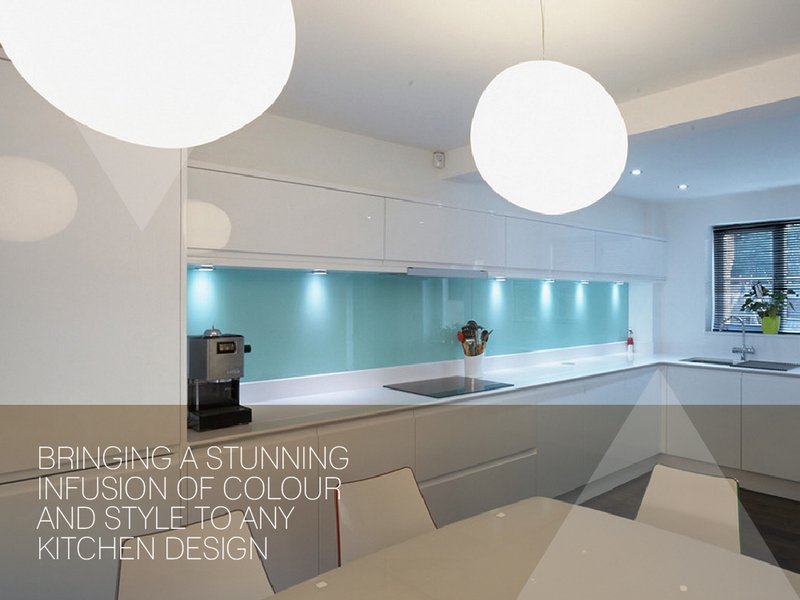 With over 30 years of experience in the interiors/glass industry, you can rely on us to provide you with the highest quality of work each and every time. 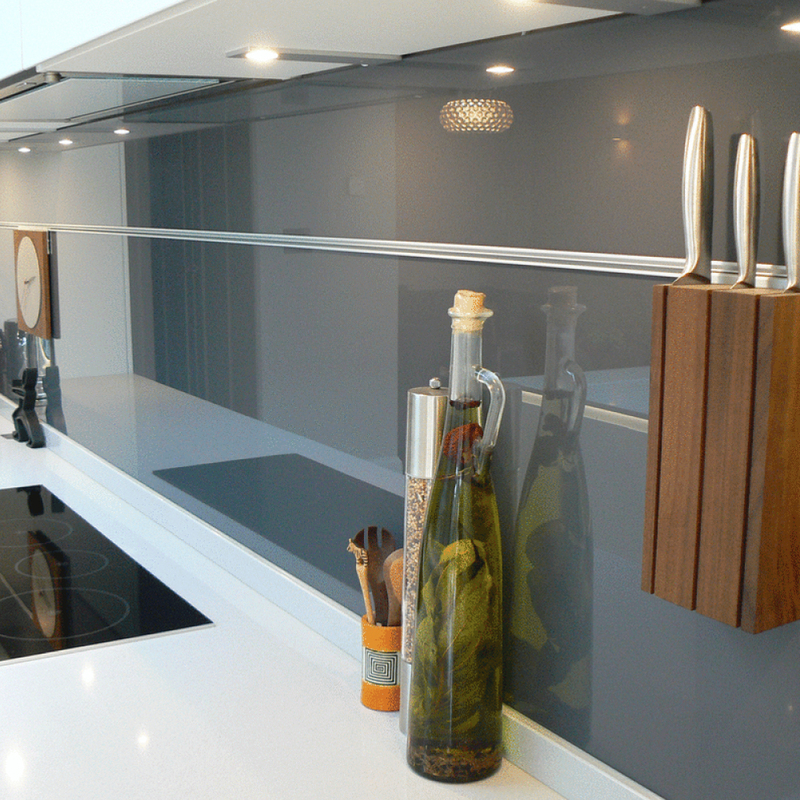 Choose bespoke glass splashbacks to compliment your bathroom or kitchen. 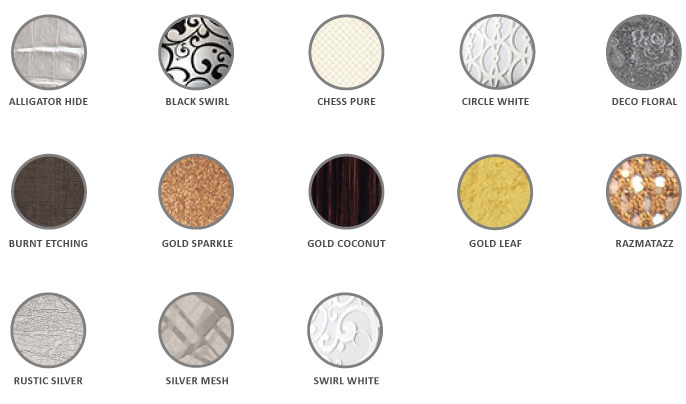 Toughened Silver & Bronze Mirror Splashbacks NOW Available. NATIONAL TEMPLATING AND INSTALLATION SERVICE AVAILABLE. 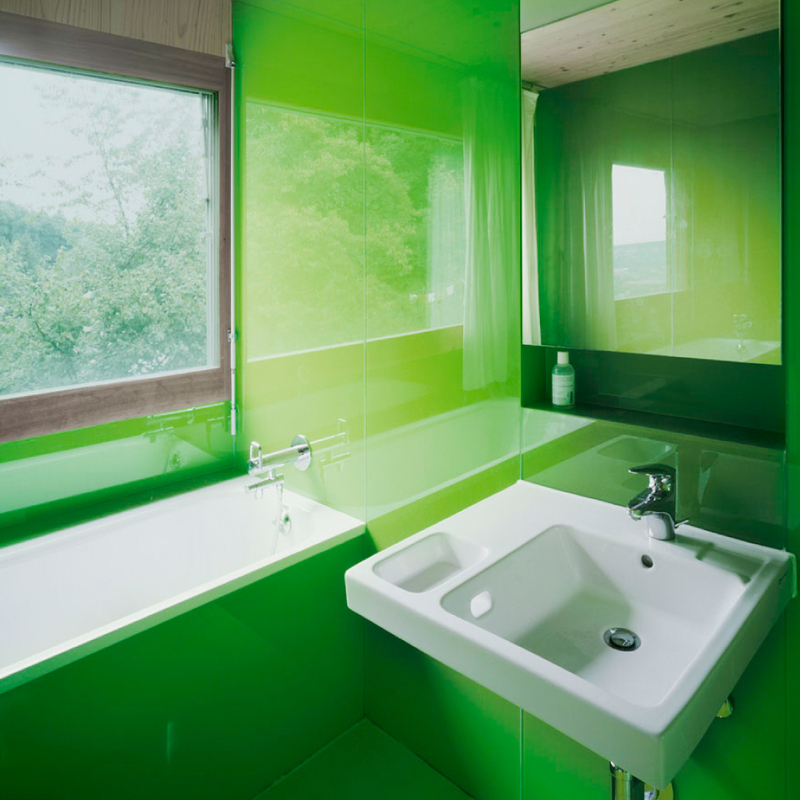 Impervious to water and rapidly replacing tiles and grout as the obvious alternative choice:, coloured glass looks great and will not discolour. No more mouldy grout lines! Add digital printing for that extra wow factor and alcoves and shelves for those bits and pieces for a superior bathroom that will last and last and never date.